à table! (pronounced \a\tabl\) is being developed by game studio EverdreamSoft (EDS), creator of the popular blockchain-based trading card title Spells of Genesis. The game item sale for à table! is being managed by BitCrystals, the blockchain publishing branch of EDS. 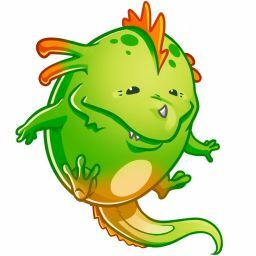 During the pre-sale which will last for 3 months, players will be able to purchase their “Yummy-mix” including the ingredients to “bake” their Yummy - an original cute animal made of food-related items, represented by an ERC-721 token. The Yummy-mix is a pre-order blockchain system that will record each buyer’s wallet address, the race and number of the ordered Yummy and the redeemable date. During the presale, every time a Yummy-mix is sold, the price of all subsequent ones will increase slightly. This means that early purchasers will get Yummy-mix at its lowest price! The other advantage for early purchasers is that by buying Yummy-mix during the presale, any resulting Yummies will have the chance to have very rare Gourmet body parts. Right after the end of the presale, players will get to meet their new friends on “Serving Day” at which time fully formed Yummies will be ready to come out of the oven. The exact appearance and body parts of each Yummy will remain a mystery until Serving Day. The only parameter which can be chosen during the presale is the Yummy’s race. The Yummies are cute animals made from food-related items. The first three races to be introduced are Bunny, Salamander and Unicorn. Each race will have its own strengths and weaknesses, so players will want to have a diverse team of Yummies to be successful in their adventures. Starting from the Serving Day, Yummy owners can opt to mix two Yummies together and have a freshly baked Yummy. They can even breed different races together to get surprisingly cute and powerful animals and then exchange them with other “cooks” (players). à table! is the French equivalent of “Come eat!”. à table! 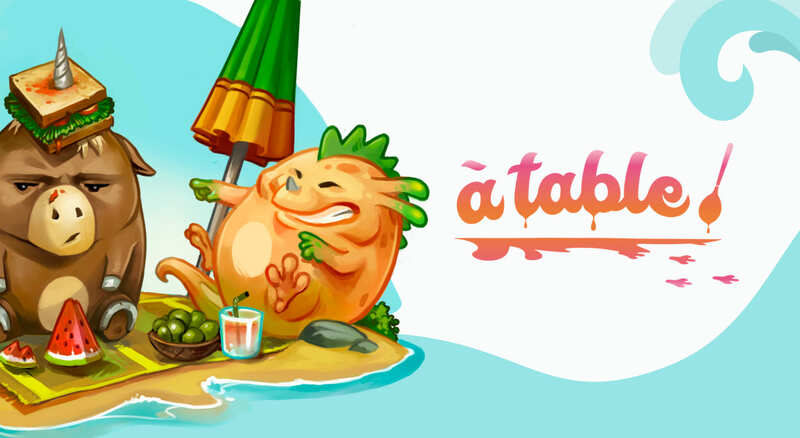 is a browser-based exploration game combining two of everyone’s favourites - animals and food! 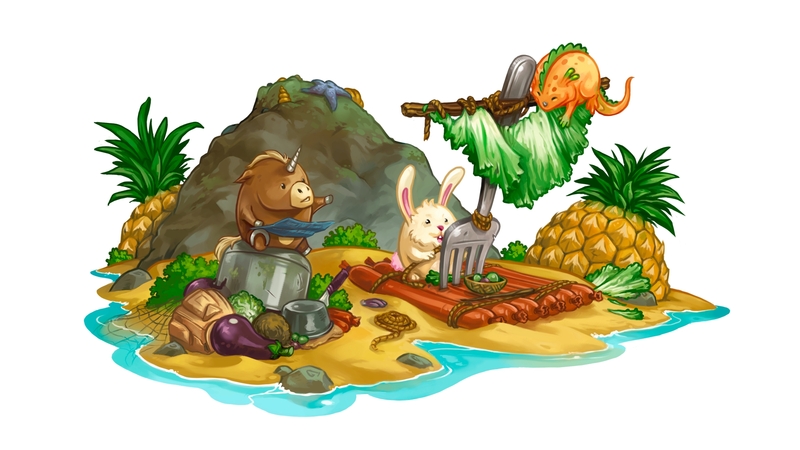 The brave Yummies will embark on incredible adventures and explore food-themed islands, encountering different biomes set in a procedurally generated world, characters and treasures. The à table! game is scheduled for release in late 2019/early 2020.